Before I begin what will probably be a long-winded concerto of a statement, it has to be stated with deafening clarity that we wanted to make Byers, Colorado our home for Riot Fest for years to come. It’s a community we care about tremendously, just like Humboldt Park, in Chicago and just to pack up and watch the town disappear in our rear window is not an option. In just over a year, we became part of the May Family and Gary, Stacie and their children became part of ours… the relationship is beyond normal kinship. And, I wish I wasn’t hunting for words in describing the bond between our two families — a perfectly succinct account for the fans. But, it’s hard enough writing about the Mays and the deeper I dig to find words, the harder it becomes to explain. There’s no defense mechanism for this one to hide or bury inside a wrinkle… I’m just tremendously sad. At the same time, I am utterly incensed. Elementary ideological forces and manipulation veiled in contradictory legal jargon prevented us from coming back to May Farms this year. Simply, we were duped. Certain groups, residents and so forth did not want YOU or US in their town, and there is something morally dishonest and unforgiveable with their actions. Sean and I, along with our partners at Soda Jerk Presents, have been mum throughout this entire ordeal, but that will stop today. We have officially filed an appeal with Arapahoe County as of this morning and, needless to say, we are doing this because we are in the right. I cannot fathom that in 2014 certain social mores grounded in revulsion and irrationality, of course, by a limited howling few, can inflict such harm in a town or in a county. It’s disgusting and these people should feel ashamed. I will refrain from commenting any more on these matters, but, with complete conviction and certitude, more will come to light and all fans will know what precisely transpired. To continue, we were essentially tossed out of Byers and after visiting several sites during our week here, we decided on Mile High. After much thought about the pros and cons about moving to the stadium versus other venues, the fact that the stadium is willing to allow us to transform their grounds and recreate Byers and May Farms swayed our decision. There are hundreds of agricultural towns across the U.S. who are struggling for survival, dismissed by their neighbors and political representatives at a state and federal level. There is no glossing this over… Byers is not an economically robust town. In parts, it’s certainly poor. 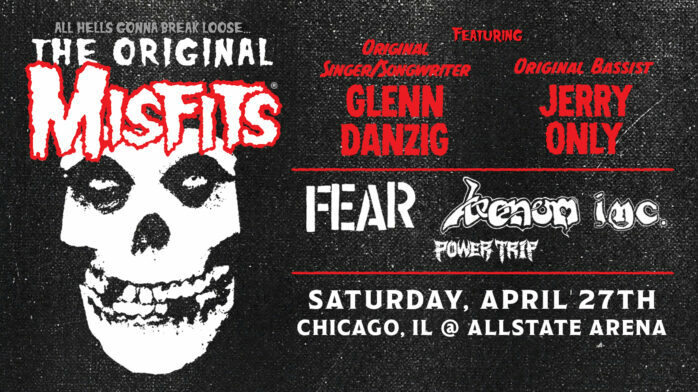 And would Riot Fest be the end-all-be-all to save this town economically? Of course not. This takes multiple businesses and forward thinkers to take this kind of risk. We were up for that risk, because it’s evident we’d sell more tickets in Denver proper. 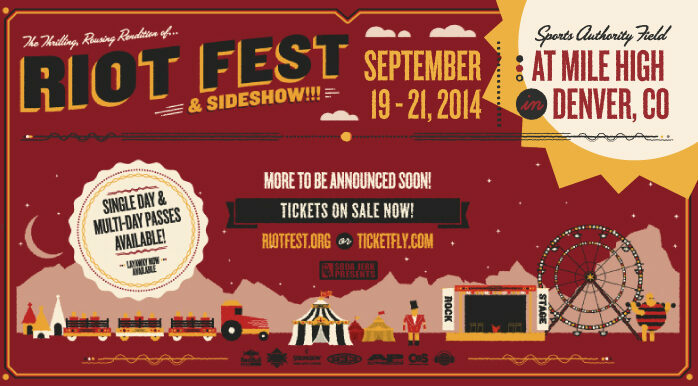 But that’s not what Riot Fest is…. And it never will be. People thought we were crazy for choosing Humboldt Park in Chicago, but we knew we were right. Fast-forward three-years later, Humboldt is fast becoming its own economic engine … and we are proud to be a part of that rehabilitation. The thing is that we never wanted to change ideological mindsets in Byers – that’s not our job and no side will ever win. However, we whole-heartedly believed that we could have been a preamble for growth, and, in turn, help the town be heard for real and legitimate concerns: infrastructure. Now, to the Riot fan base. I’m sorry for all of this and I thank you for standing alongside us. Sean and I, along with our partners at Soda Jerk Presents, will be forever grateful to all of you. And even after the curtain closes this year, I know I will look back on these last few weeks and smile because our Riot fans stood alongside us. The biggest apology to the fans goes to the people who were planning on or purchased camping. Obviously, camping refunds will be processed today, but, I know that isn’t enough and neither is an apology. You guys, above everyone, bought into Riot Fest and the experience we were providing in Colorado. I will find a way to make this up to you in the next few weeks. I promise. 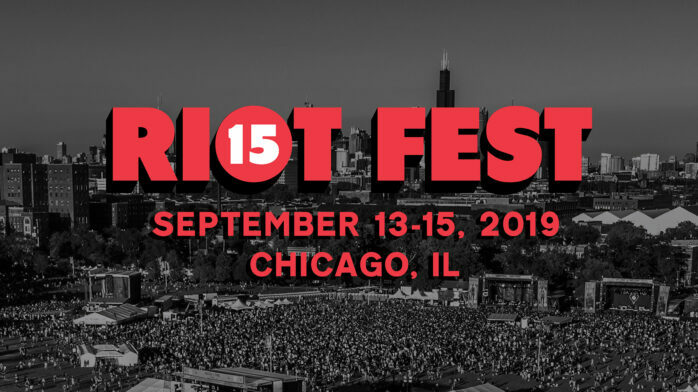 The fact of the matter is that even in this day and age, ignorance resides and the words “Riot Fest” unfoundedly scares people. 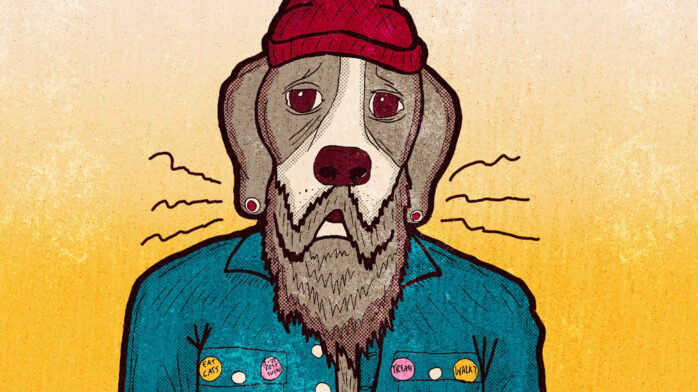 Punk rock still scares people. Intelligence and wit scares people. And we all know if we were named Good Ole Country Riot Fest, we would have never been in this situation.